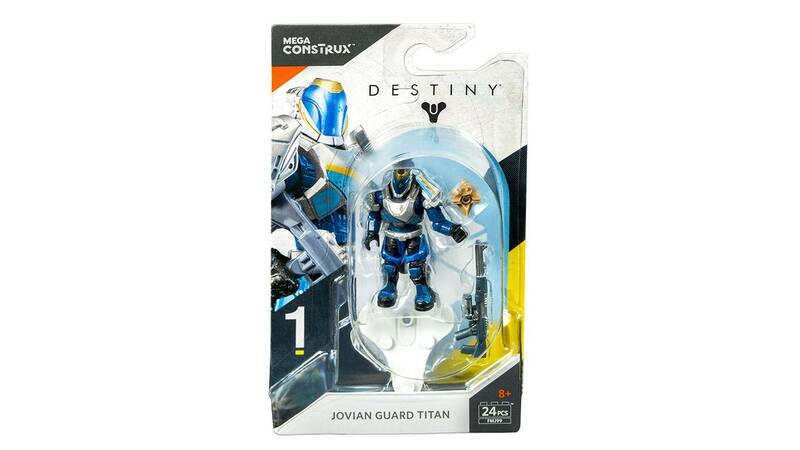 Display legendary heroism with a Titan in Jovian Guard armor! 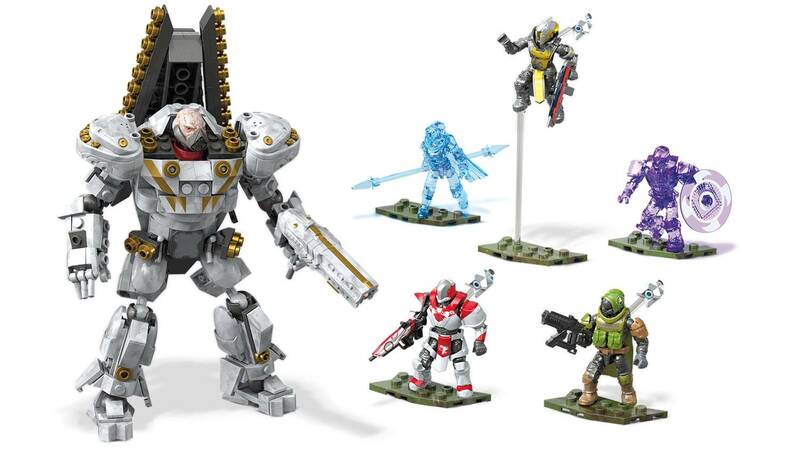 Rise to defend Earth and display the might of a Guardian when you build and display a heroic Titan outfitted in Jovian Guard armor! 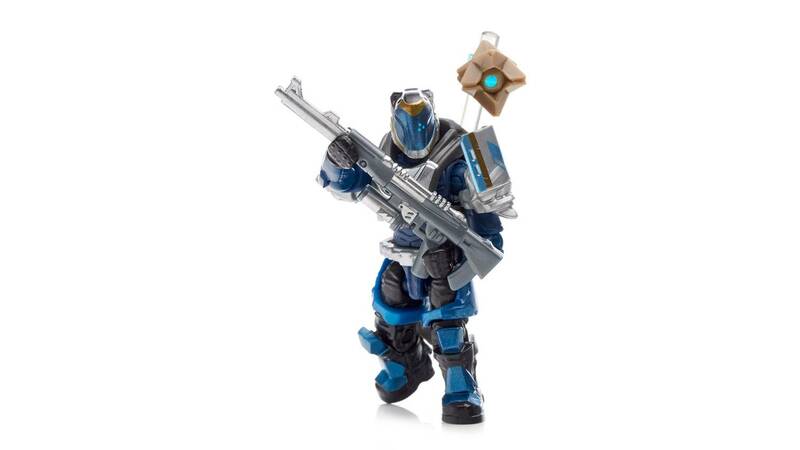 Featuring deluxe detail drawn straight from the world of Destiny, this highly collectible micro action figure comes with its own decorated display stand, authentic weapon, and Ghost accessory. 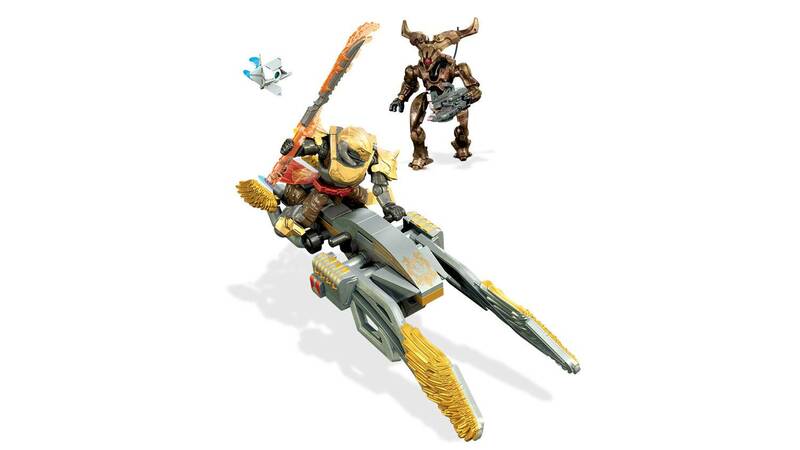 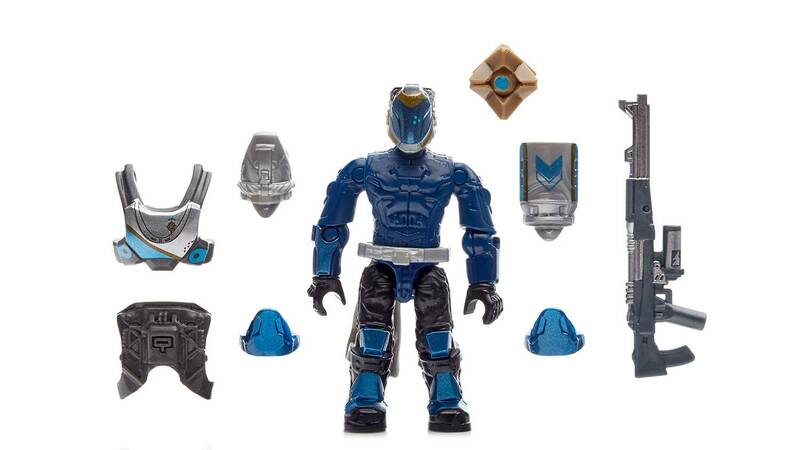 Despite the fact that The JOVIAN GUARD TITAN Guardian Class, was exclusive only to the Destiny 2 Video Game, for Sony's PlayStation 4, This plastic action/construction figure, makes a great collectible souvenir for any Destiny 1 & 2 Video Gamer, that have & use other Video Game Consoles, That are Not A Sony PlayStation 4, Cool Huh? 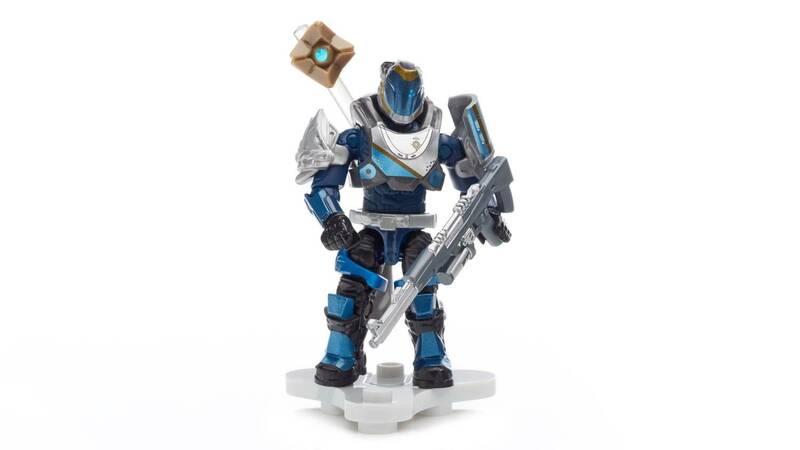 I’m gonna just say this for the record, this figure is amazing, not only is it good detail, but the colours blend very well, while I do not own the set, I still tend to review these sets, and the weapon is really nice, overall a great set I hope to have soon! 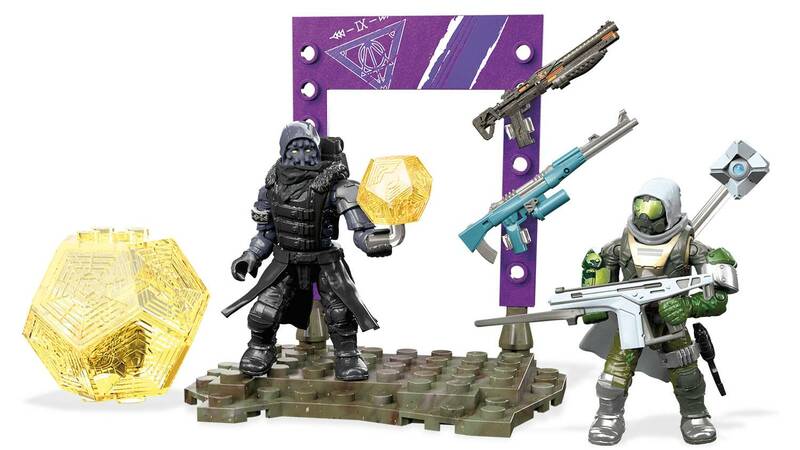 This figure is absolutely amazing, the detail is awesome! 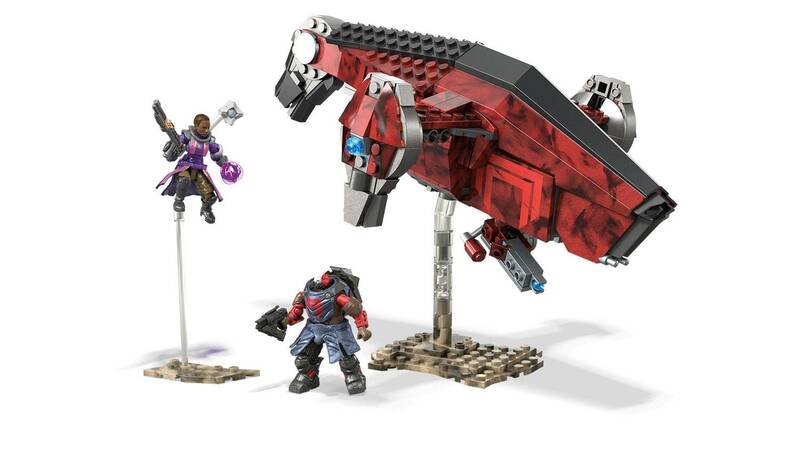 Absolutely love this one. 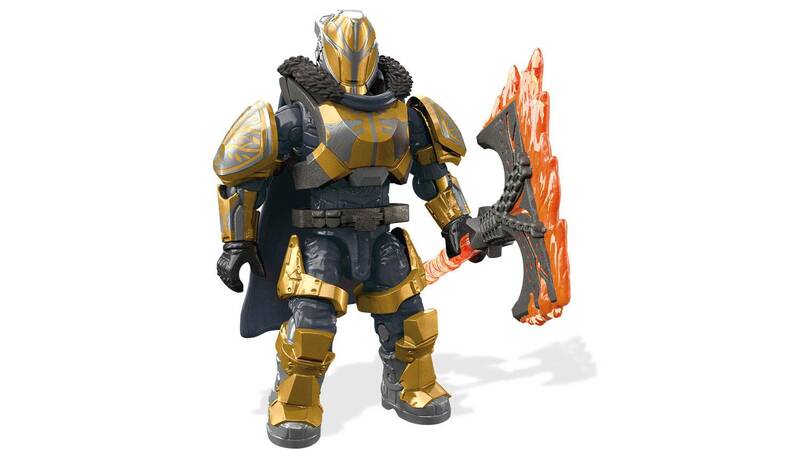 I see that it is Zavala's armor combined with Lord Saladin's helmet, nice make on that.